Bonus episode! 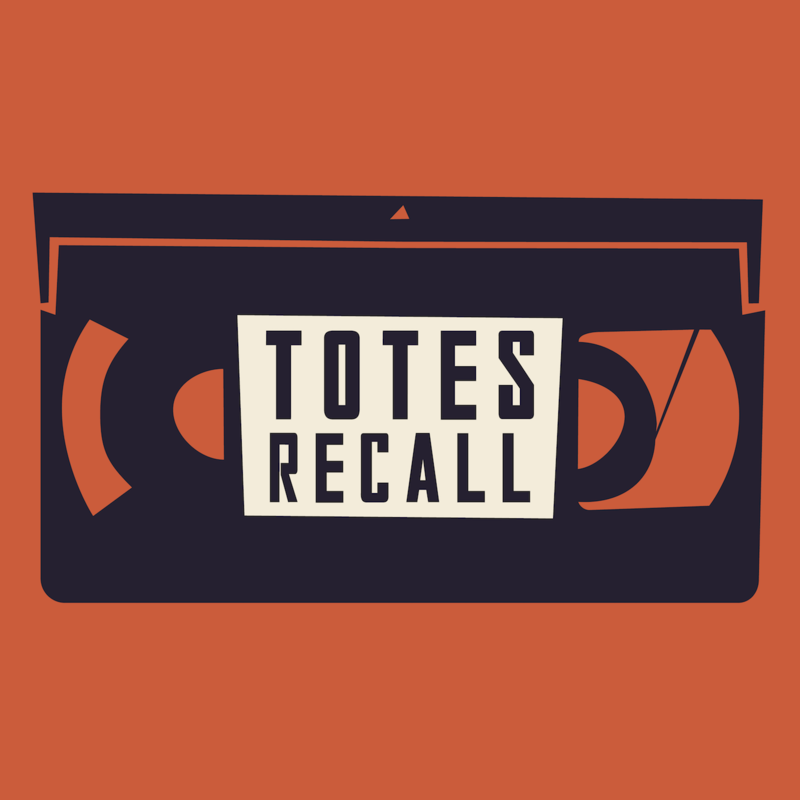 When we came up with the idea for Totes Recall, we recorded a pilot episode that hasn’t been heard by anyone but us…until now. 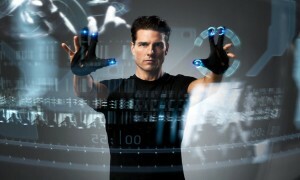 We watched the dystopian thriller Minority Report (2002). Or was it that Futurama episode?